We look forward to your stay with us! Please contact us for reservations or if you have any questions or inquiries. You may view our rental availability by scrolling down to the calendar. 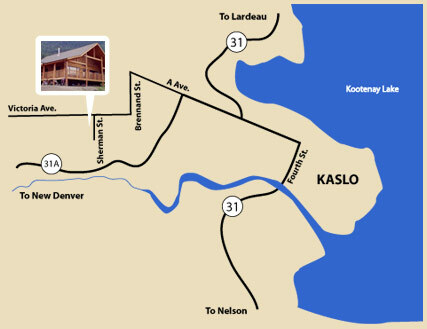 Location: 603 Sherman St, Kaslo, BC.